Looking for funding for your team? What is a 501(c)(3) and why is it important? In the area of fundraising, having 501(c)(3) status allows AZDBA to provide a receipt to a donor so that they can get a tax write-off whenever they donate anything of monetary value. This is a key motivator for many donors who would not otherwise donate cash, property, or anything else of value. Getting a tax write-off is one of the primary motivations for people giving to charities. How does our team do fundraising using AZDBA’s 501(c)(3)? AZDBA is allowed to “lend” their 501(c)(3) tax-exempt status to the teams under their umbrella so that they can do fundraising using AZDBA’s 501(c)(3) status. Effectively each team is allowed to “borrow” AZDBA’s tax-exempt status when they fund raise. Why is this a big deal? For starters, they now have the authority to provide tax write-offs to their donors as if they had the authority of AZDBA’s tax-exempt status. Being tax-exempt is not an easy process. It takes a considerable amount of time and a significant amount of money to obtain a 501(c)(3). On average, it requires 9-12 months in preparation/application/processing time, and it could run an organization thousands of dollars to obtain it. In addition, the IRS requires that a Board of Directors be set up, with an annual meeting, minutes taken/archived. In the end, its just a lot easier for teams to just “borrow” AZDBA’s 501(c)(3) for fundraising. So what’s the process to getting fund raising kicked-off? The process is fairly simple and painless. If you are a team in good standing with AZDBA, all that is required is to fill out an AZDBA Team Statement of Need form that we supply you, and we do the rest. In the Statement of Need application, you just identify your team, its goal/mission, a set of contact people, an an itemized list of items you would like to get with the funds you raise. The board will meet to review the Statement of Need form, to insure it aligns with AZDBA’s charter. Once its approved, and an agreement is signed by AZDBA and the team contacts, your team can start to fundraise your hearts out! What kind of fundraising can we do once we have a Fund Raising agreement in place? Whatever you want to do! You can do car washes, go door-to-door selling magazine subscriptions, solicit funding from private donors, or work with large corporations. We don’t dictate what you do with our 501(c)(3) as long as the IRS is kosher with it. Just know that when you wave a 501(c)(3) tax-exempt status around, people are more willing to donate to your cause because of the tax write-off benefit. Thats HUGE for a lot of people, but especially for people who like to donate large amounts of money! How does the money we raise get back to us? The donor is required to make the check out to AZDBA. You will need to make sure the donor designates the funds to your team, or else the donation will just go into the AZDBA general fund. 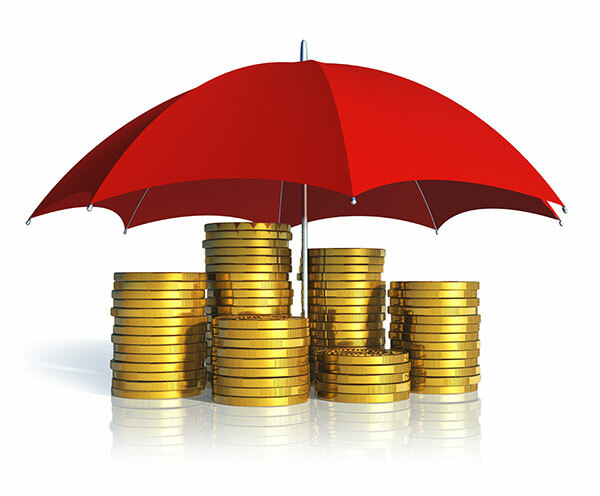 AZDBA is required to be the custodian of the money you raise – i.e. the money that is donated never touches your hands directly (at first). Once the money is received, AZDBA will set up a bank account for you under our jurisdiction and control. We keep the money safe for you, but you are free to spend it under the fund raising agreement that was put in place earlier. Once the money is in your account, you just contact the AZDBA president or treasurer saying you would like to purchase the equipment/items listed in the agreement, and we will release the funds to you to go do so! Fill out the AZDBA Team Statement of Need form that we have. At the next AZDBA board meeting, the BoD will meet to insure everything is in place before finalizing and approving the agreement. Once the BoD approves, we will contact your team representatives that all systems are GO.